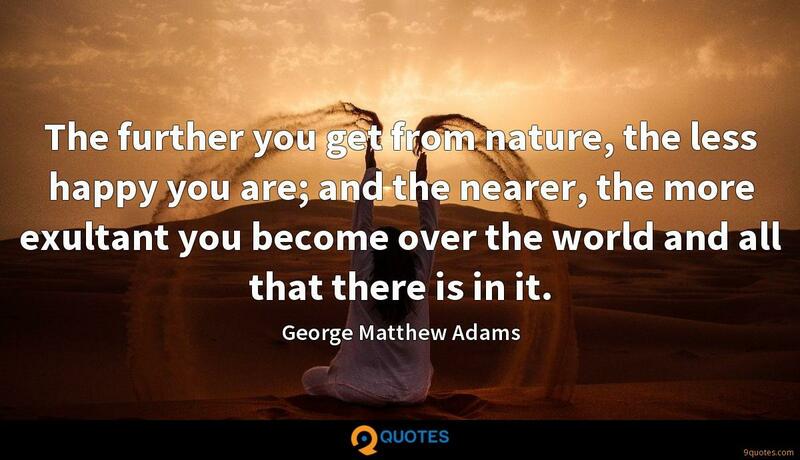 George Matthew Adams Quotes. 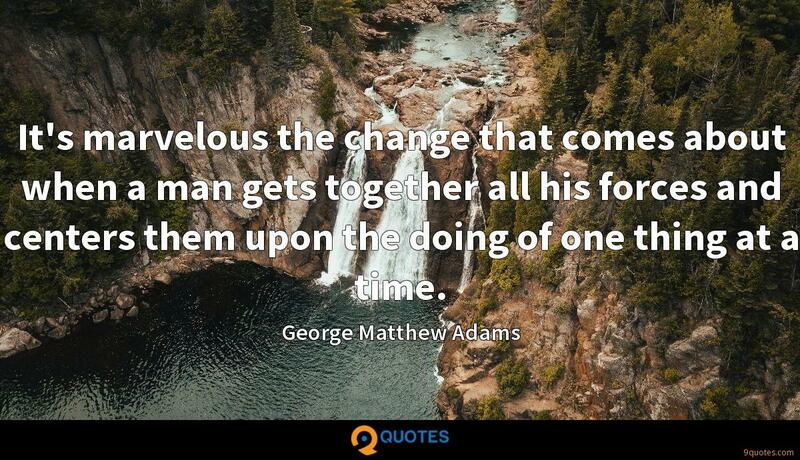 9quotes.com, 2018. http://www.9quotes.com/quote/george-matthew-adams-287434, accessed 25 April, 2019. 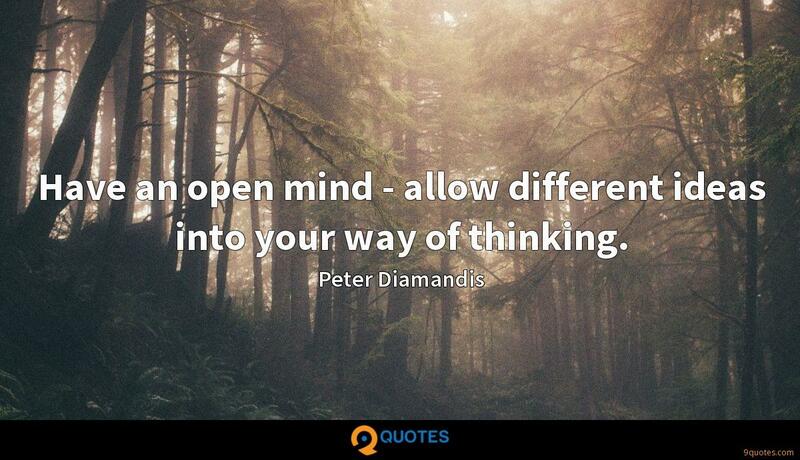 Have an open mind - allow different ideas into your way of thinking. 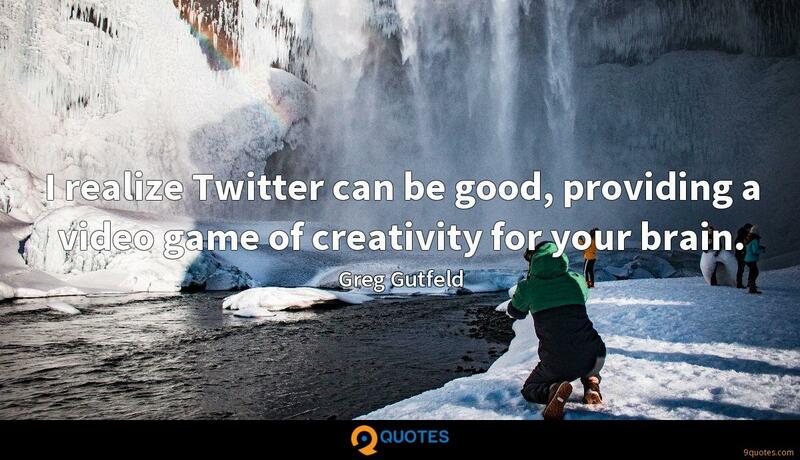 I realize Twitter can be good, providing a video game of creativity for your brain. The neurologist calls it 'Non-REM parasomnia'. For the sufferer, it might mean rising in the middle of the night, getting your motorbike out, going for a ride, and waking in the morning with no memory of the experience.